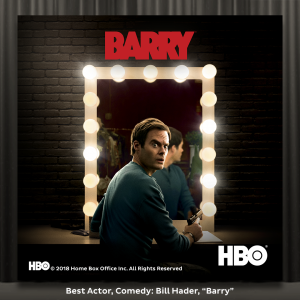 The 70th Primetime Emmy Awards® took place on the 17th September and the results are in! 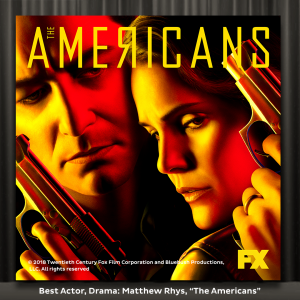 The Emmy’s® focus on recognising the best in television and are basically the Oscars® for TV. While the nominations were announced a few months ago– the winners have now been crowned. 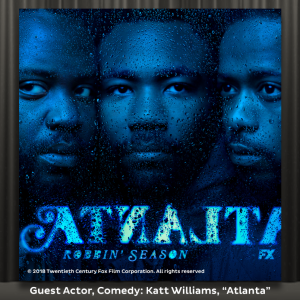 For those who missed the nominations, here’s a quick recap: Netflix stole the show when the nominations were announced receiving an enormous 112 nominations, the highest nominated comedy this year was Atlanta with 16 nominations , and while The Handmaid’s Tale, the stand out winner from the 2017 awards, went into this year’s awards with 20 nominations the series didn’t walk away with any awards on the night. A couple of shows upped the ante even further with Westworld receiving 21 nominations and Game of Thrones with a huge 22 nominations, the most this year! 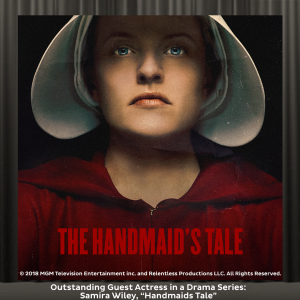 Without further ado, we present you the winners and nominees of the 2018 Emmy’s® for you to check out and judge for yourself! The rundown: Game of Thrones brings author George R.R. Martin’s series “A Song of Ice and Fire” to the screen in this medieval fantasy. 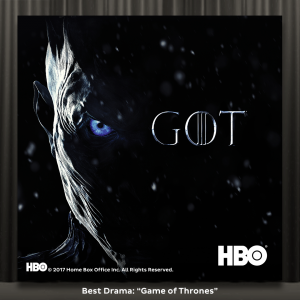 Spanning over seven seasons, two extremely powerful families battle it out for the place atop the Iron Throne and the control of the Seven Kingdoms of Westeros. Where can I watch it? 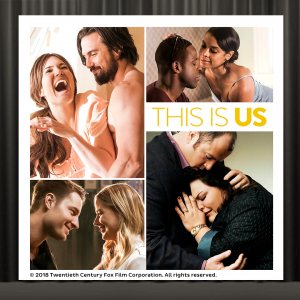 Available to buy in the Fetch TV Store. The rundown: Created by former CIA agent-turned-author Joe Weisberg, The American’s follows Soviet KGB officers Phillip and Elizabeth Jennings as they live day-to-day posing as a suburban American family living in 1980s Washington, D.C. With Ronald Reagan elected as president and as the Cold War escalates, their marriage and values are put to the test. 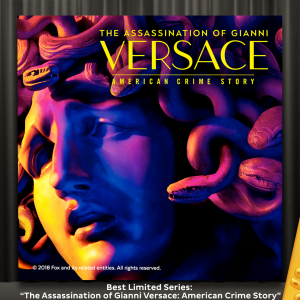 The rundown: The Assassination of Gianni Versace: American Crime Story profiles Andrew Cunanan, a spree killer who creates a path of destruction across a number of countries, earning himself a spot on the FBI’s 10 Most Wanted List until his murder of international fashion icon, Gianni Versace. The rundown: The story of Barry, a depressed, low-rent hitman from the Midwest. When he sets off on his latest job and reluctantly travels to Los Angeles to execute an aspiring actor, Barry finds himself in an acting class and an accepting community within the LA theatre scene but while he tries to start a new life as an actor his past refuses to let him walk away. The rundown: Notorious criminal Frank Griffin and his gang of outlaws are on a mission to get revenge on Roy Goode, a former protégé who betrayed the brotherhood. While on the run, Roy seeks refuge with Alice Fletcher, a hardened widower and outcast in the isolated mining town of La Belle, N.M. 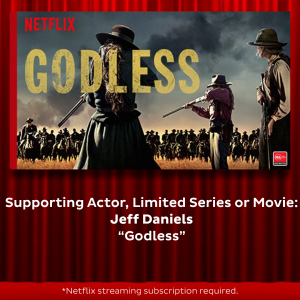 When word reaches La Belle that Griffin is headed their way, the residents of the town band together to defend against his murderous gang in a lawless western frontier. Where can I watch it? Available on Netflix*. You can easily watch Netflix on Fetch using your Netflix subscription. 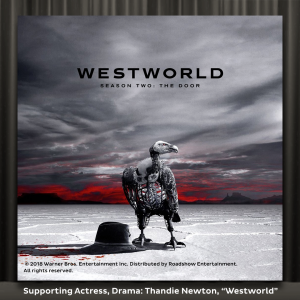 The rundown: Welcome to Westworld! Based on the 1973 feature film by the same name, Westworld isn’t your typical amusement park. Looked after by robotic “hosts” and intended for rich vacationers, the futuristic park invites guests to live out their fantasies through artificial consciousness. No matter how illicit. The rundown: This Netflix-original drama is based on an award-winning play “The Audience’ by showrunner Peter Morgan. The Crown tells the story of two of the most famous addresses in the world – Buckingham Palace and 10 Downing Street. 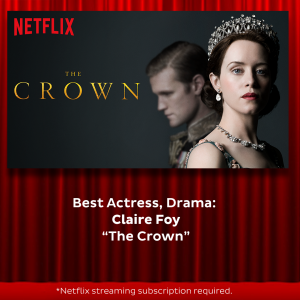 The series chronicles the life of Queen Elizabeth II and her ascent the throne at age 25 following the death of her father, King George VI and the political rivalries, romance, and events that shaped the second half of the 20th century. The rundown: Alfred Miles is a hot new artist looking to become the next big thing in rap and who is managed by his cousin, Earn. The two cousins try to work their way up through the Atlanta rap scene with differing views on art versus commerce but can they make a star? The rundown: A cast of 14 talented drag queens compete for the coveted title of America’s Next Drag Superstar and a cash prize of $100,000. Who will lip sync for their life and who will sashay away? Where can I watch it? Watch it on Stan*. 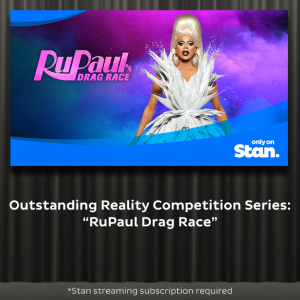 You can easily watch Stan on Fetch using your Stan subscription. The rundown: Based on the best-selling novel by Margaret Atwood, The Handmaid’s Tale is set in Gilead, a totalitarian society. Gilead is ruled by a fundamentalist regime that treats women as property of the state, and is faced with environmental disasters and a plummeting birth rate. In a desperate attempt to repopulate a devastated world, the few remaining fertile women are forced into sexual servitude. One of these women, Offred, is determined to survive the terrifying world she lives in, and find the daughter that was taken from her. The rundown: Grab those tissues, you’ll need them for this one! A refreshingly honest and provocative series following a unique group, several of whom share a birthday, and the unexpected ways their paths cross and life stories intertwine. 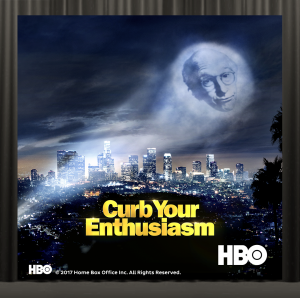 The rundown: This acclaimed comedy series stars Larry David as a fictional version of himself, following him in his day-to-day life as a as a semi-retired television writer and producer as he lands himself in various predicaments with both fictional and real-life personalities. Along the way he faces a constant barrage of encounters with social expectations and life’s little annoyances – many of which he struggles to keep under wraps. The rundown: This comedy series is set in the outrageous world of Silicon Valley’s tech start-ups. 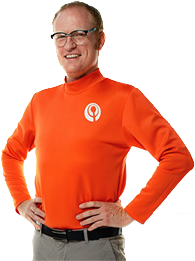 Each episode follows introverted programmer Richard and his friends who are going nowhere fast – until his website’s unique search algorithm becomes the subject of an extreme bidding war. Which is your favourite award winning pick? Share it with us in the comments. *Netflix and Stan streaming memberships required. Easily watch Netflix and Stan on Fetch.